Salvador Dali seemed to have a perverse affection for the classical and stern. He takes a serious-looking clock, a revered Greek statue and then proceeds to twist them, cut hem, melt them. It was only logical then for Dali to feel a keen interest in the most stern, classical city in the world: Rome. An exhibition at the Complesso del Vittoriano explores the relationship beetwen the Eternal City and the painter and the results are, well… surreal. Visiting the exhibition you will see on display a Vespa that Dali painted and will learn about his exhilarant antiques in Rome: he gave a press conference in Latin even though he didn’t speak the language, insisted on working on a painting with a rhinocero and visited the biennale of Venice sporting a gun. No other artist has had such a profound influence in the art as we understand it and, all his irreverence non withstanding, no other artist has shown the same amount of faith and affection for the classical. In a paradoxical way the most blasphemous painter of its time turns out to be the best guide to the most pious city in the world. 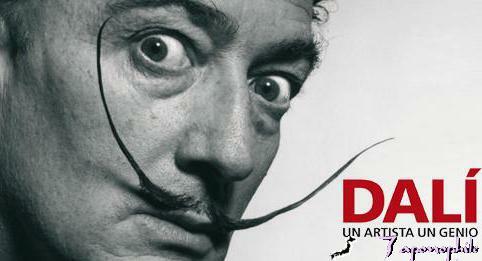 The Exhibition Dali, Un Artista, Un Genio will be open at the Complesso Del Vittoriano (Piazza Venezia) until July the 1st, 2012. 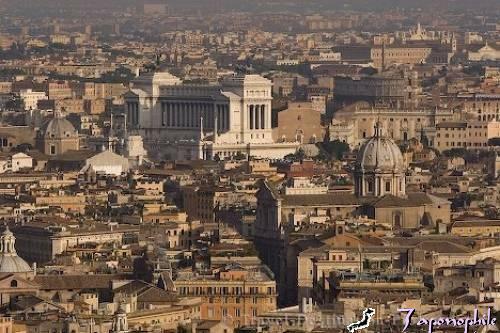 Every year in the eternal city of Rome the “Culture Week” or “Settimana della Cultura” is held in the month of April. This means that for one full week all state-run museums, galleries and acheological sites will be free to enter. And thats not all, museums and galleries that are normally closed to the general public will open their doors for a rare opportunity to see art works that are normally kept under lock and key. There will also be a variety of confrences, workshops, guided tours and concerts. Among the list of sites and museums that are included are “The Colloseum”, Roman Forum” and “Palatine“, The Baths of Caracalla, Villa dei Quintili and the mausoleum of Cecilia Metella. Also included are the “Meuseo Nazionale Romano”, “The National Gallery of Modern Art“, “The National Museum of the Middle Ages”, “The Galleria Borghese“, “The Pallazo Venezia Museum” and “Castel Sant’Angelo“. Make sure you don’t miss out on this wonderful opportunity to experience the rich artistic heritage of Rome and remember for more information and to find a place to stay, you can visit us at Hotel Des Artistes. Hope you enjoy. Next March you will have the chance to admire in Rome the work of Joan Mirò one of the most famous spanish painters of the past century. 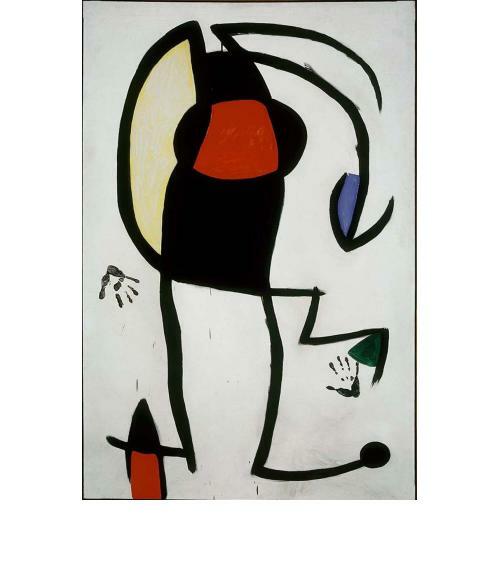 Through his art, Mirò tries to break free from the constraints of figurative painting (that is, painting things just as you see them) to expriment with shapes and colours: the result is playful as is colorful but that doesn’t mean it doesn’t offer any emotional deepth or intellectual rigour. The works of this remarkable painter will be displayed from March 16 2012 to June 10 2012 at the Chiostro del Bramante, which can be easily reached from Yes Hotel or Hotel Des Artistes in Rome taking the bus 40 from the Termini station (Stop Chiesa Nuova). Drop us a line if you need more information or just to tell us about your visit! THEATRE IN ROME : CARAVAGGIO, QUITE A CHARACTER ! No Comments on THEATRE IN ROME : CARAVAGGIO, QUITE A CHARACTER ! Caravaggio the great italian artist is the main character of this intriguing plot of murder and redemption now brought to Rome Capitoline Museums, in italian language and played only on 26th July 2010. Do not miss this unique show in Rome , brush up your italian and get your tickets ! The play is called : Caravaggio – l’esilio di un uomo alla ricerca di Dio (Caravaggio, the exilus of a man in search of God) and if you are not familiar to the Italian language it is worth taking up a few lessons just to enjoy this fantastic play in Rome ! The story : A brawl (regarding a cards game) ends up into murder. The victim is Mister (il Signore) Ranuccio Tomassoni and the killer is Michelangelo Merisi. So what? You could say, and the story would probably end here, were it not for the fact that Michelangelo Merisi was the name of the great Caravaggio. 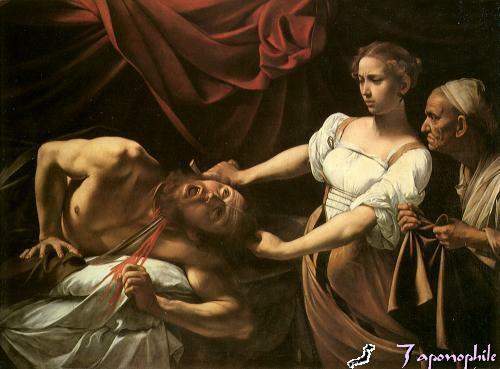 So by the early 1600’s Caravaggio finds himself to become a murderer who ran away to escape the death penalty. Then begins his search for redemption, for God’s forgiveness and for the truth. Looking for Beauty between light and darkness in art just as in real life. The struggle of passion and virtue are brought altogether in one play. Questions arise : Are passion and virtue struggling or can they be both the same thing ? Some may be disappointed to find out that bad tempered persons can also be brilliant, but that’s the way it goes ! WHERE TO STAY IN ROME : Plan your trip in Rome and discover our great hotel deals in our Rome Hotels such as Hotel Des Artistes and Yes Hotel Rome which are in the heart of Rome and only 20 minutes away from the Capitoline Museums by bus (take number 40). You can also Contact us on Skype for further information. From the 24th February the exhibition ‘’ I Giorni di Roma: L’età della Conquista, Roma e il mondo greco’’ will allow you to explore the classic art even deeper into its roots and learn more about the cultural influence that Greece had over Rome, because as the Roman poet Horace said (and that’s the quote we’re using for this entry): “Captive Greece took captive [with its culture] her uncouth conqueror“. Michelangelo, no less) is the location chosen for this event. 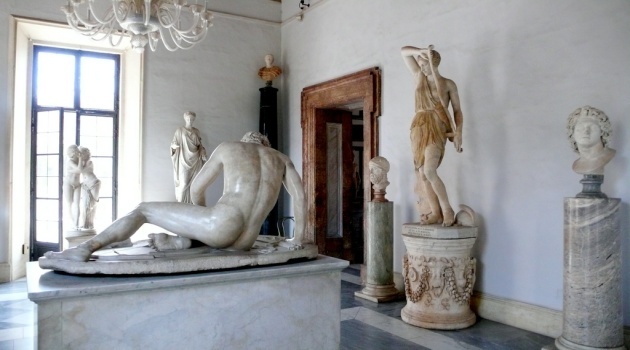 The decision is more than natural since the Capitoline Museums (the first public museum in history) are thematic-centred in the classic period. Impressive marble statues, fine works in bronze and terracotta sculptures, ornaments and home decor items made of bronze and silver. Everything in order to bring you back in time and portraitf a period during which the ruling elite felt, with increasing awareness, the strengthening of its prestige and expressed it through art. The conquest of Greece (the decades between the end of the third century BC and half of the first century A.. C) opens an entire new prospective to the Roman society. The exhibition will focus on this very great moment in Roman History allowing visitors to better understand the strong influence of the Greek culture in Rome. 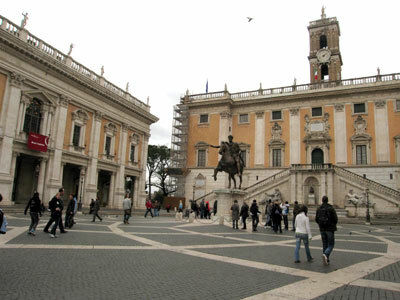 The Capitoline Museums are located at only fifteen minutes by bus (40 or 492) from our locations: Hotel Des Artistes (www.hoteldesartistes.com) or Yes Hotel Rome (www.yeshotelrome.com). 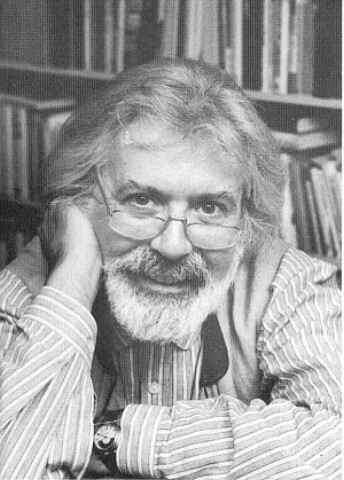 Lovers of Fantasy are familiar with Mister Michael Ende. His works have been translated into more than 40 languages. 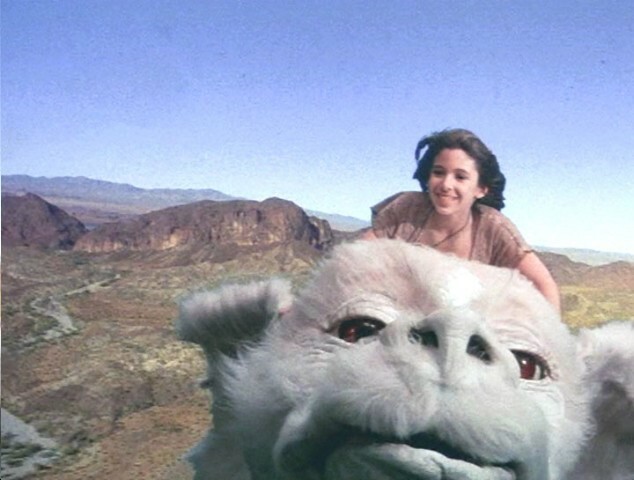 Now there is an exhibition in Rome to commemorate the years that he spent in Italy and the thirtieth anniversary of his Masterpiece: ‘’ The Neverending Story’’. The ‘’mostra’’ develops through manuscripts, photographs and different documents, describing the fifteen years that Ende lived in Genzano (about thirty miles from Rome). HOW DO I GET THERE: From our locations at Hotel Des Artistes and Yes Hotel Rome is very easy to reach. Just the A line of the underground from Termini Station until the Stop Flaminio, from there just 5 minutes walk through the most lively street in Rome, the Via del Corso. We hope you enjoy it and that you also find inspiration in our beautiful City of Rome. Maybe the same inspiration that Michael Ende and other authors have found here, in this eternally- neverending-inspiring City.